Hence, i'm going to share with all of you my 5 days of pig out in Hong Kong and hope you will find it useful! 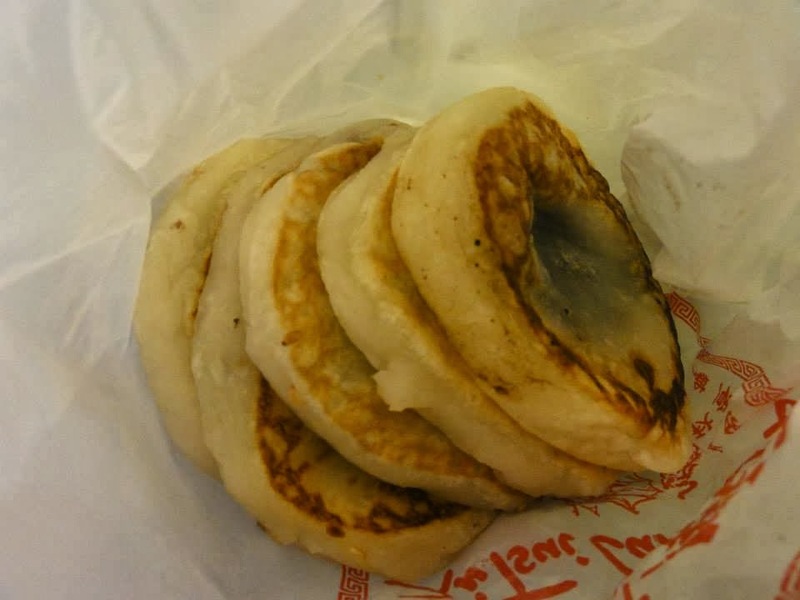 These are those that sells the traditional Hong Kong-style breakfast, lunch, dinners. 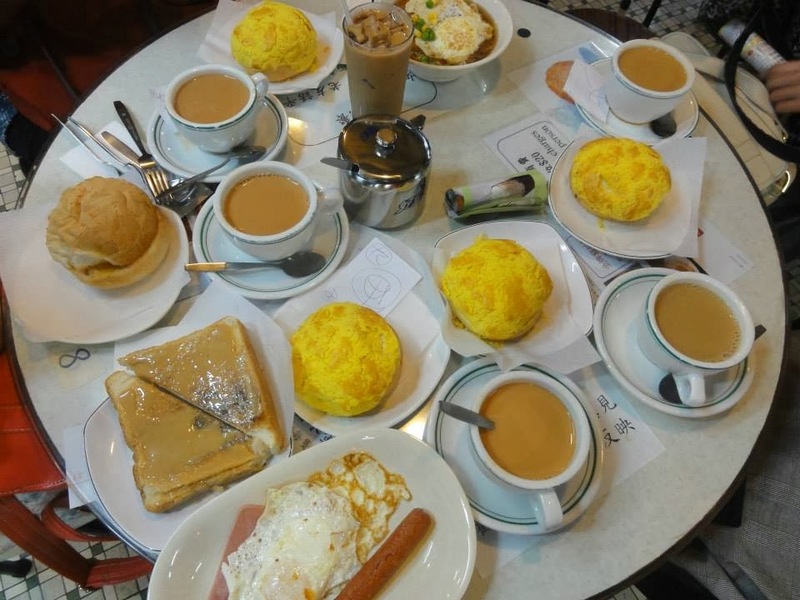 And they have everything from macaronis to toasts to egg tarts. I went two of the many others i planned to go. 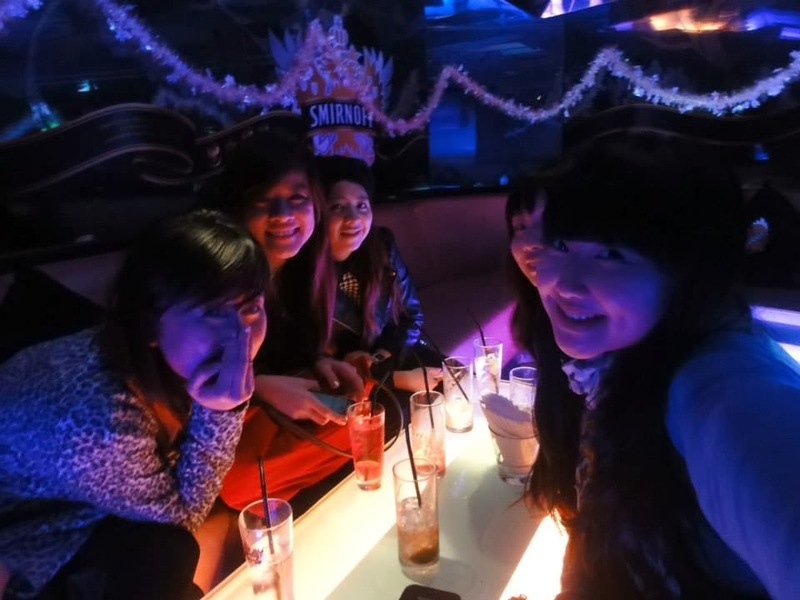 Went to the one at Tsim Sha Tsui, Chung King Mansion, 36-44 Nathan Road. Apparently they have many outlets but this just happens to fit our day plan. 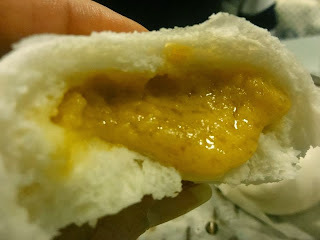 We had Pineapple buns ( 菠箩油) , macau pork buns, 车仔面，coffee and tea. I personally will not recommend the Bolo Baos here because they turned out cold and despite the high turnover and our requests for them to be warmed. The pork bun and noodles were average while the drinks were quite disappointing. Located at G/F of 47 Bute Street, Prince Edward. It was not too hard to find, near Exit B3 of Mongkok Station. We were still full but ate tea there anyway. 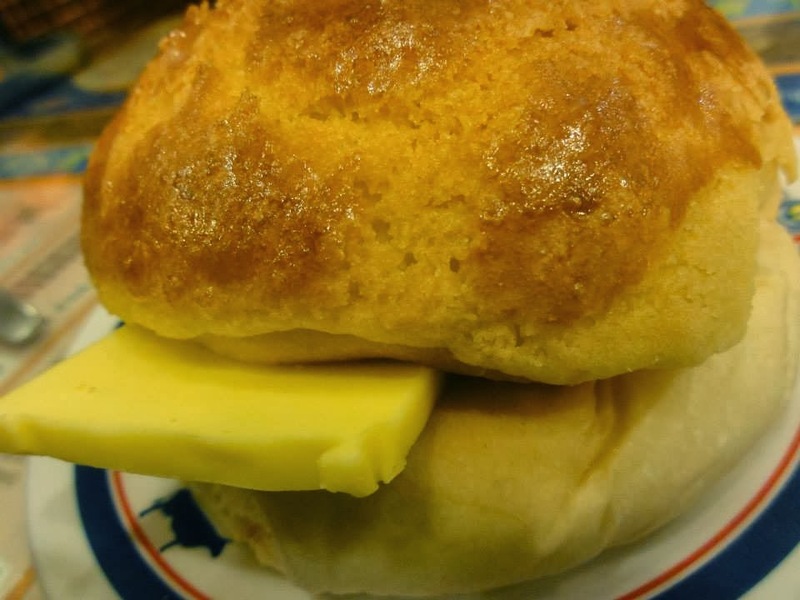 The Bolo Baos (8HKD each)here was amazing. 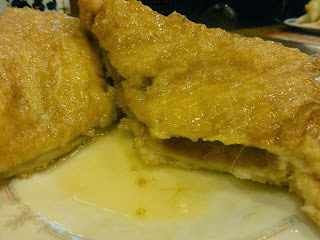 They are freshly baked with a delicious sweet custard crust on the top while the bun was warm and soft which melted the slab of butter...We also ordered the french toast which came with butter and maple syrup to top it off. Guess what? Peanut butter was spread in between before the toast is deep-fried in egg and flour. Gorgeous combination! The egg tart was a disappointment so if you are not in a craving for it, you should just save it for the fried rice/ noodles which i saw many tables eating. From the looks of it, the staples are really appetizing. Tea and coffee here rate the same as Lan Fong Yuen. 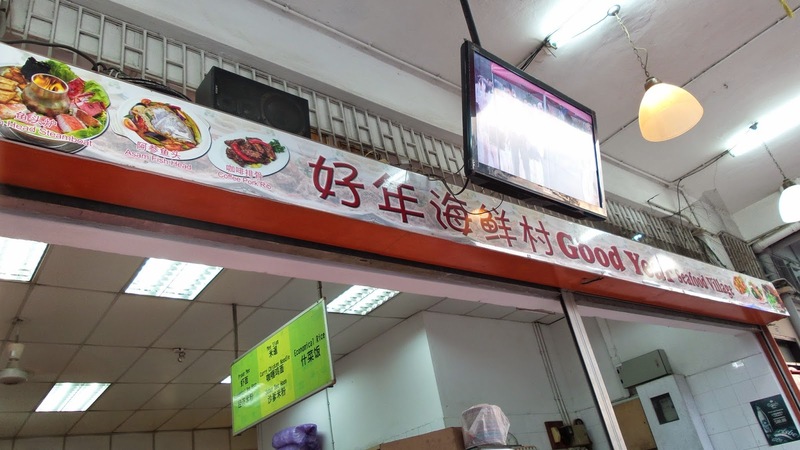 Opposite Argyle Centre, this shop has a rather huge sign board that is hard to miss. 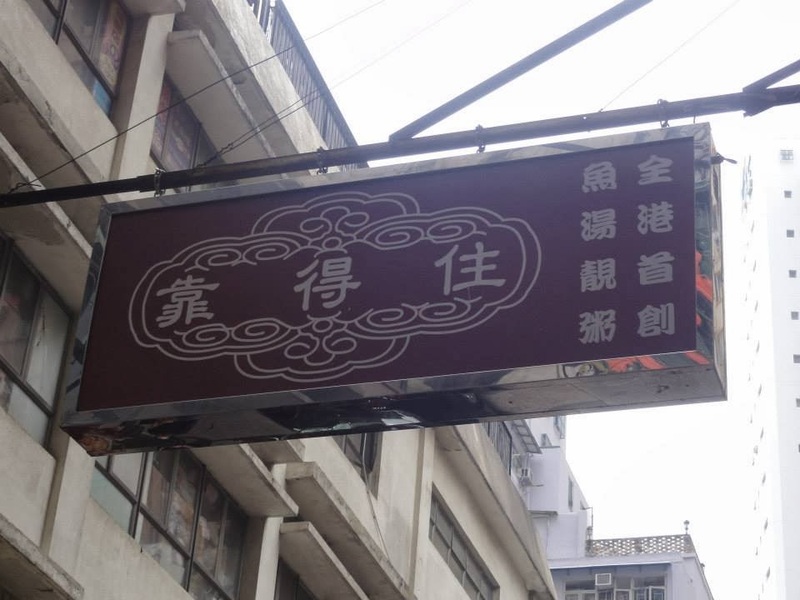 It is at 150 Sai Yeung Choi Street. There were limited seats and over here, you can find your own place to sit but usually there is not much of a choice. We had to squeeze in between 2 groups on the same table. You can imagine how cramp it is especially when you are in your winter clothes. We ordered a Roast Duck Rice(44HKD) and a Wanton Noodle Soup ( 30HKD). 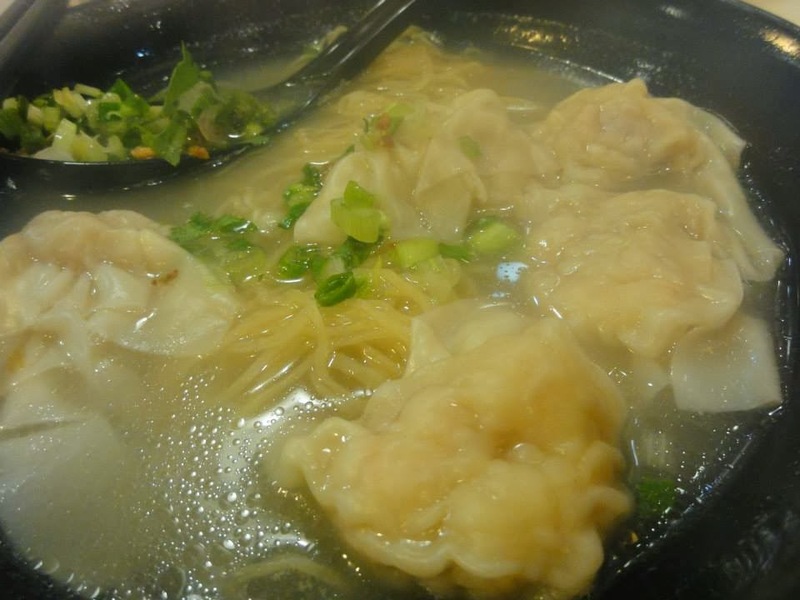 The wantons are really sumptious! They were filled with fresh prawns which are crunchy and the soup was not too salty. 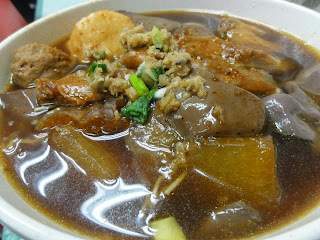 The best thing was to eat these traditional wanton noodles which few places in Singapore's stalls can master. 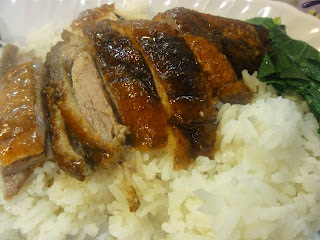 The roast duck rice was average and the meat were a slight too fatty. I still quite like it though. 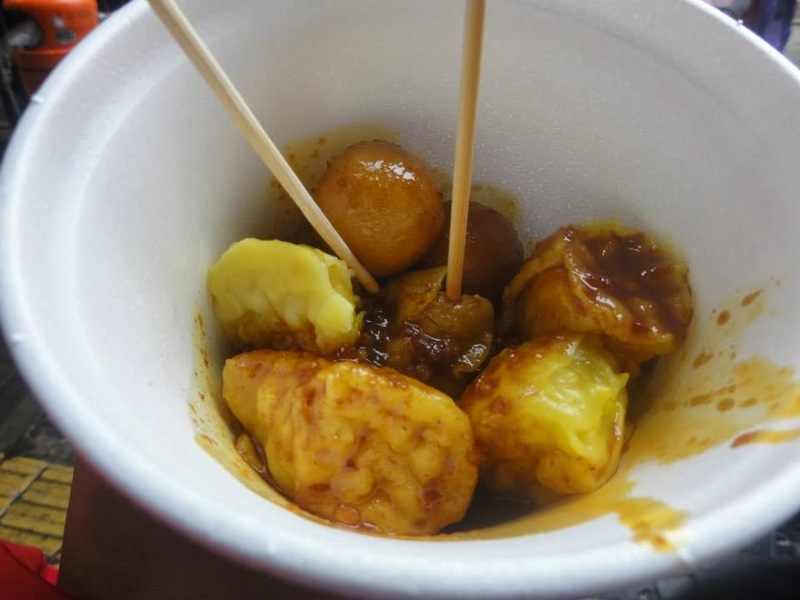 Saw people eat lots of other special kinds of meat on the rice, perhaps you can be more adventurous than me! Along Matheson Street near Times Square. This was a lucky find. 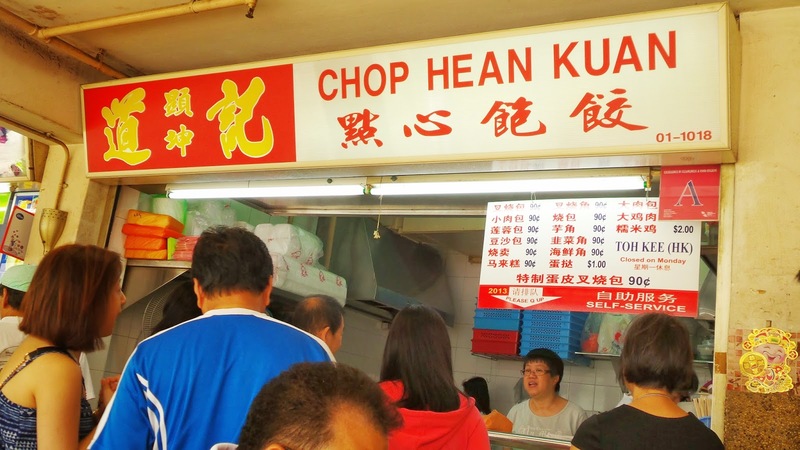 We were lost within Causeway Bay and chanced upon this stall tucked away at one of the less crowded streets. The roasted meats look juicy and tantalising from the glass which attracted us back to the stall when we decided to have dinner. 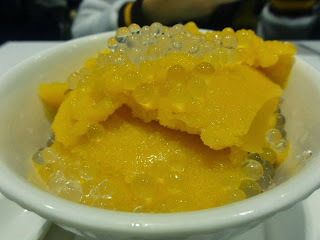 We ordered the 得记招牌饭 and 脆皮中猪河粉。The 河粉 is different in texture from the ones we are used to in Singapore's tzechar. This one has more rice taste and a less smooth but it shows the natural ingredients put into the making. Soup was rather bland but C loves it. To our surprise, the crispy roast pork came with mustard and was awesome. 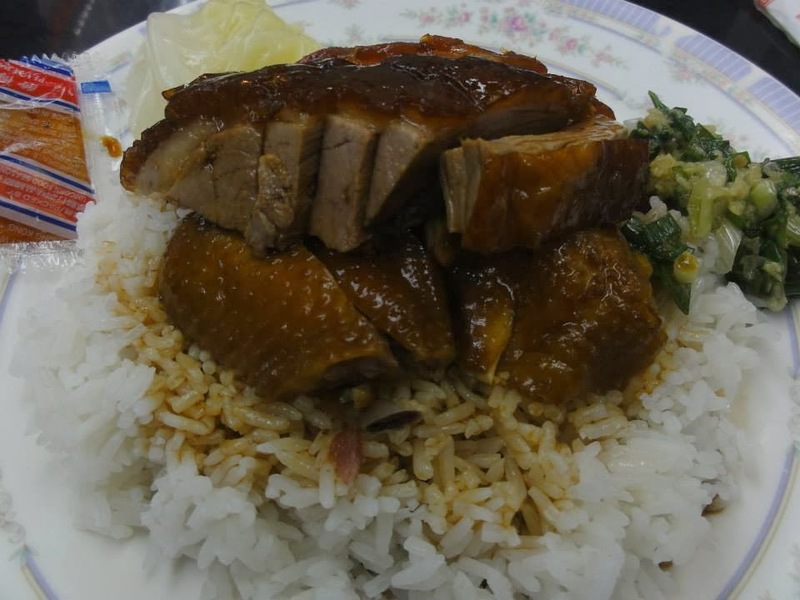 The 招牌饭 had Char Siew, Roast Duck and Soya Oil Chicken. They were all tender and not too fatty. My favourite was the roast duck which has a little crisp in its not-too-sinful skin. 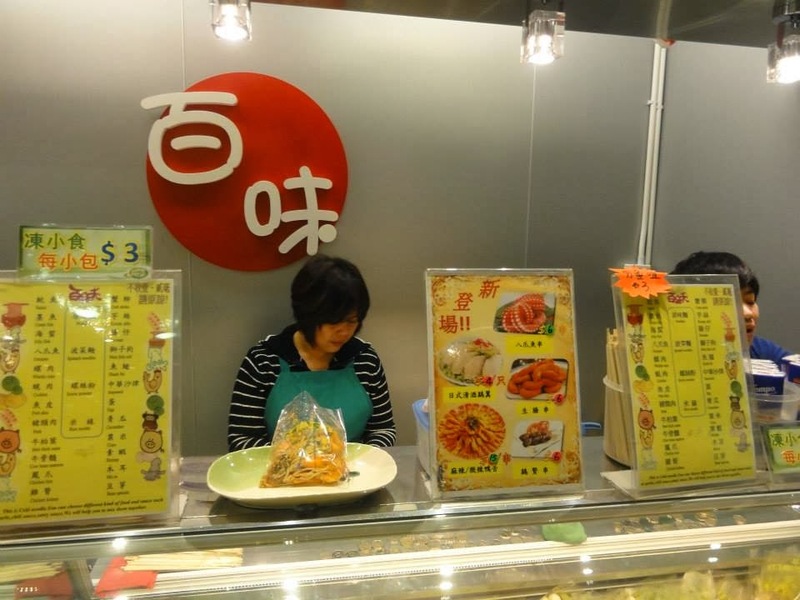 Having read up before i went to HK, i found this eatery which serves delicious noodles and so i brought my friend there since it was near where we stayed. However, i did not know its beef! The soup base was really tasty and i drank so much before taking a second look at the menu. 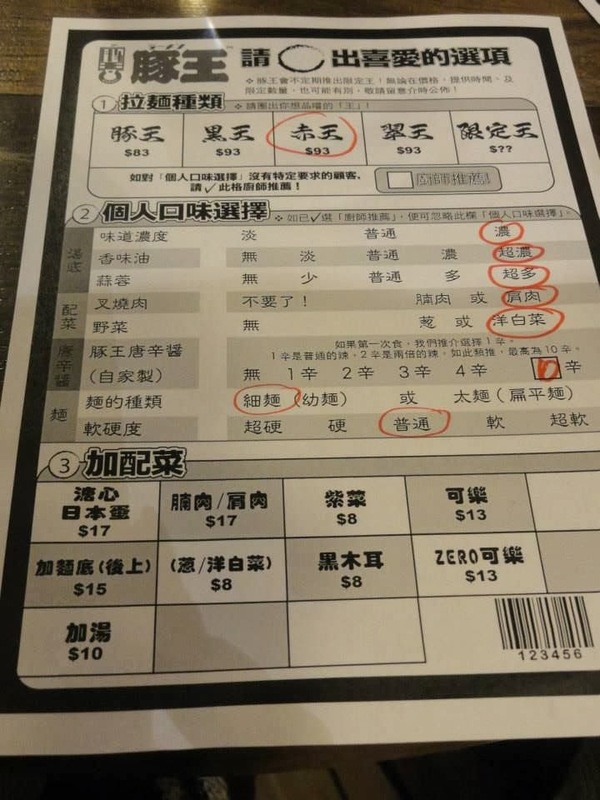 We ordered the 格式大耫粉面 which has many ingredients that are non beef except for one, so i asked for that to be removed. Still, i would think the soup stock was made from beef parts. 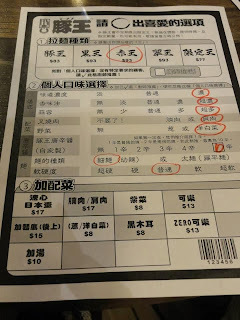 There was a minimum spending so we ordered a portion of fish skin to make up the amount. I would definitely recommend if you love beef and their fried chilli was superb and a even too spicy for me. 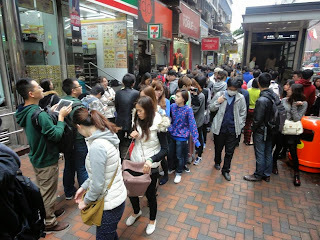 It has a few outlets too, we went to the one at Wan Chai, 7 Heard Street. Took us a while to walk from Causeway Bay but it is along Hennessy Road. The name says it all... We were starving by the time we found the place and so we ordered two porridge sets. One Sliced Fish Porridge and the other one which i really have no idea how to read. But anyway, the porridge were smooth and very tasty. They were made fresh so be careful because they are really hot. Ginger slices were used to cook most of the porridge to prevent the seafood smell ( should they be used) to overwhelm the intended flavour. We had one fried noodles and a dumpling to go along as well. 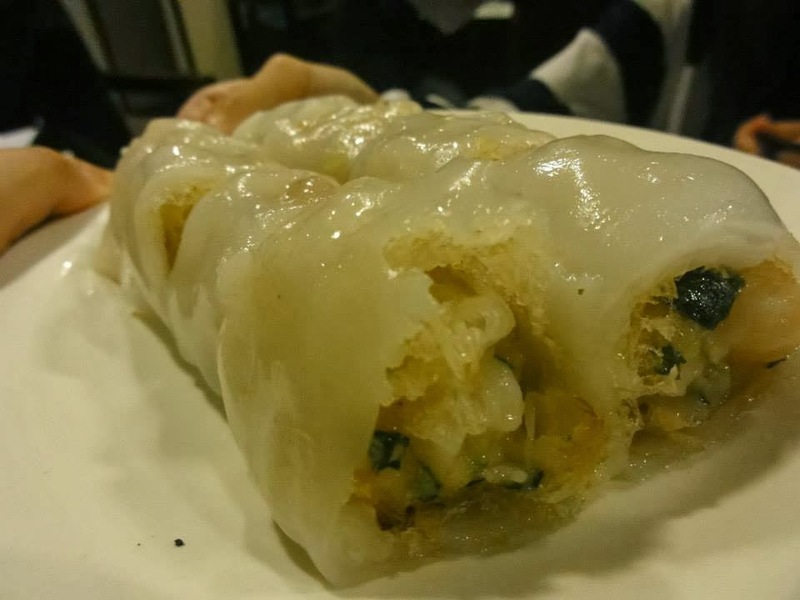 I love the rice dumpling ( 粽子).Inside was filled with mashed green bean, egg yolk, and minced meat. All the ingredients were mixed well with each other and give an encompassing result which was gorgeous. 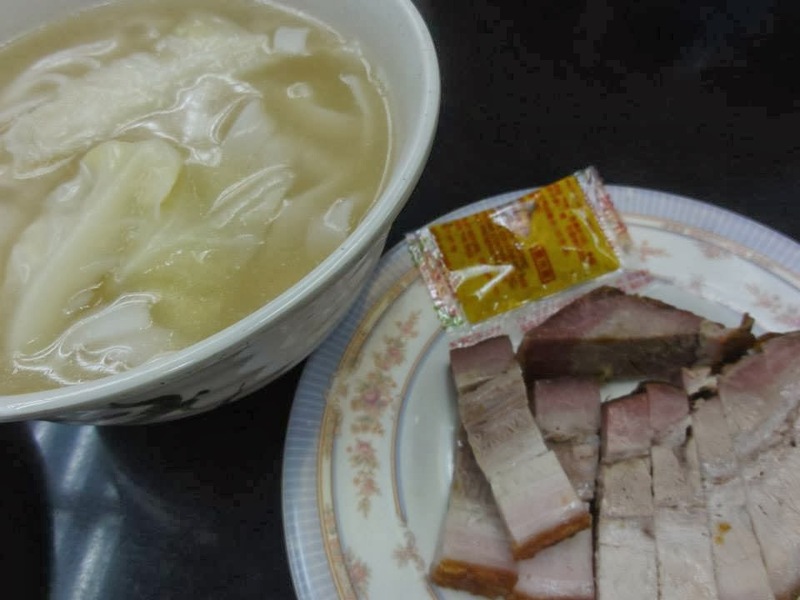 This was my first time attempting this kind of 粽子. 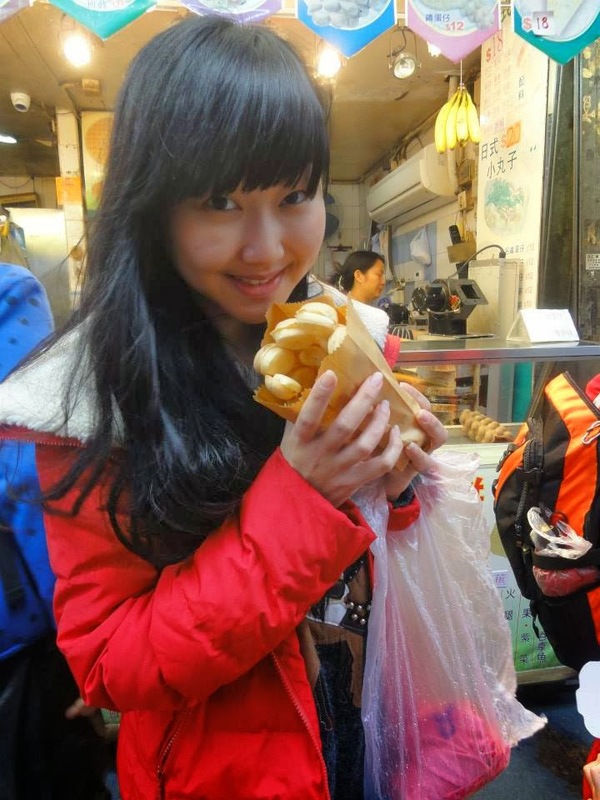 I first saw somebody on my instagram who went to eat while she was in Hong Kong and what caught my attention was actually the piggy buns. I am glad i went to try it. 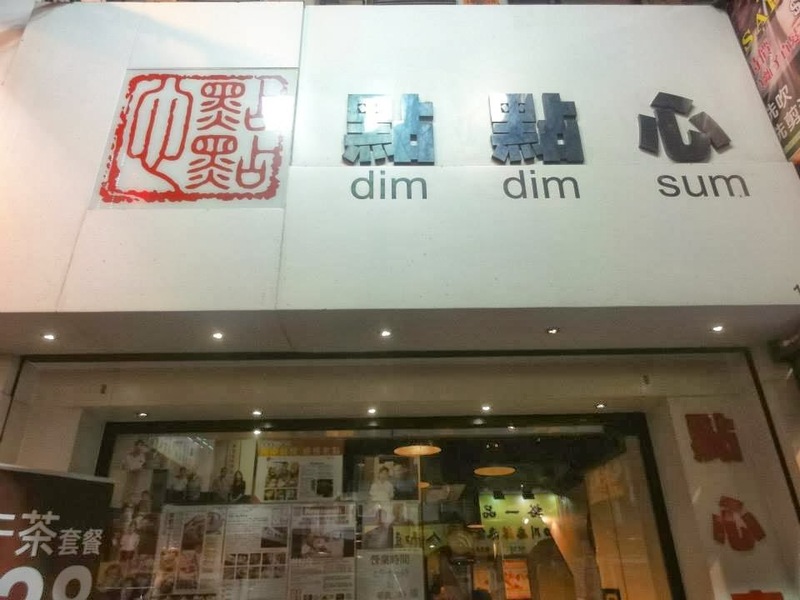 Not only the custard bun was good ( piggie), their other dim sums were all above average from Tim Ho Wan. Like their Har Gao, Siew Mai and especially the Crispy Rice Rolls ( our Chee Cheong Fun). Ask for their fried red chilli as well to go with the food. There was also free refill of tea to cleanse some oil from the food. One of the must eats in Hong Kong, but just how different are they from SG version of claypot rice? Some prefers it with a bit of charcoal burnt taste in the rice, some prefers it less because they are afraid of getting cancer. Truth is, good claypot rice needs to come with some burnt smell and the guo ba ( scorched rice ) to enhance the taste of the dish. Four seasons does this relatively well. There were about 20 varieties of claypot rice to choose from. Go at 5pm sharp when the shop opens for business to avoid having to queue. Can wait up to 1 hour if you go late! The rice here is a bit overcooked in my opinion. We have to mix the sauces on our own depending on what we like more. For first timers who are used to sauces ready-mixed into the rice, we did a pretty amazing job and it turned out well. 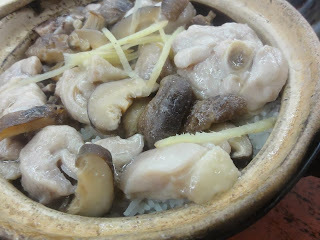 We had the chicken and mushroom which had plenty of mushrooms. The guo ba did not meet my expectations as they aren't crispy but just charred. 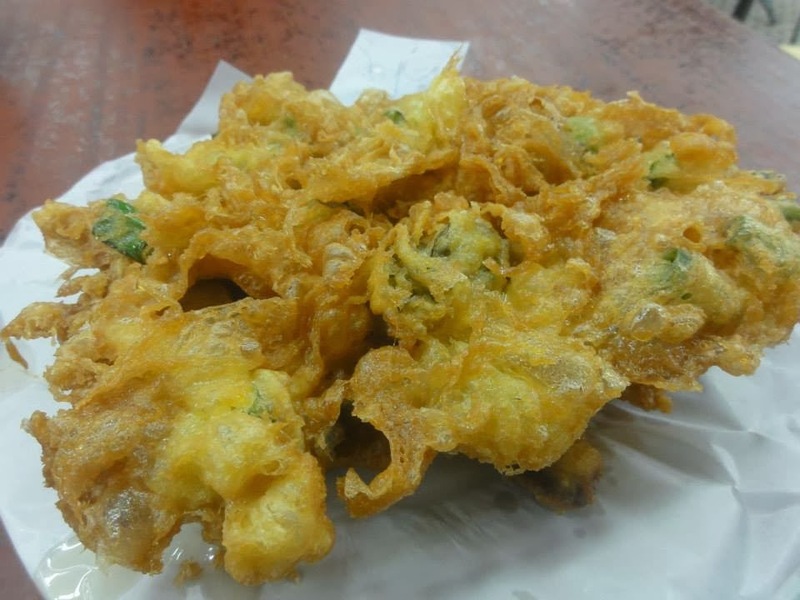 The best part of this place is not the rice, but the Oyster Pancake which was deep fried with egg. 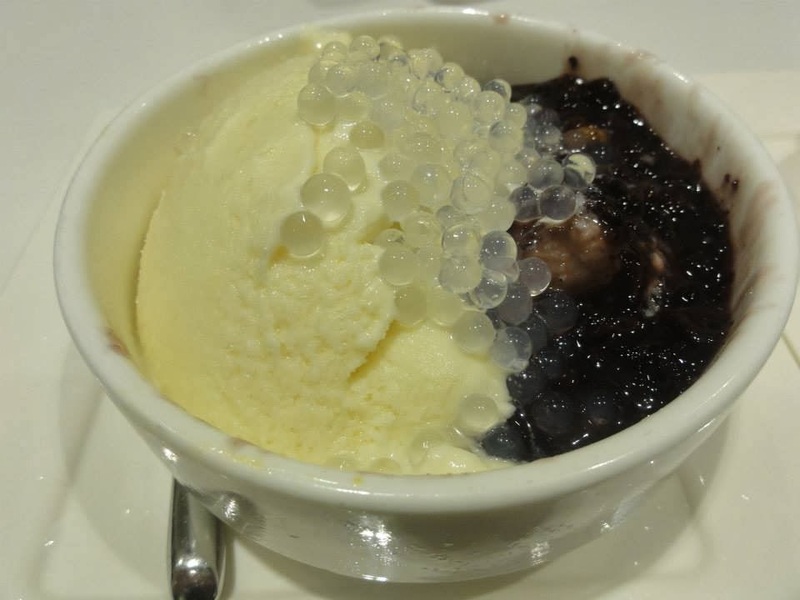 A must order when you visit Four Seasons because everyone has one on their table, you don't wanna miss it! 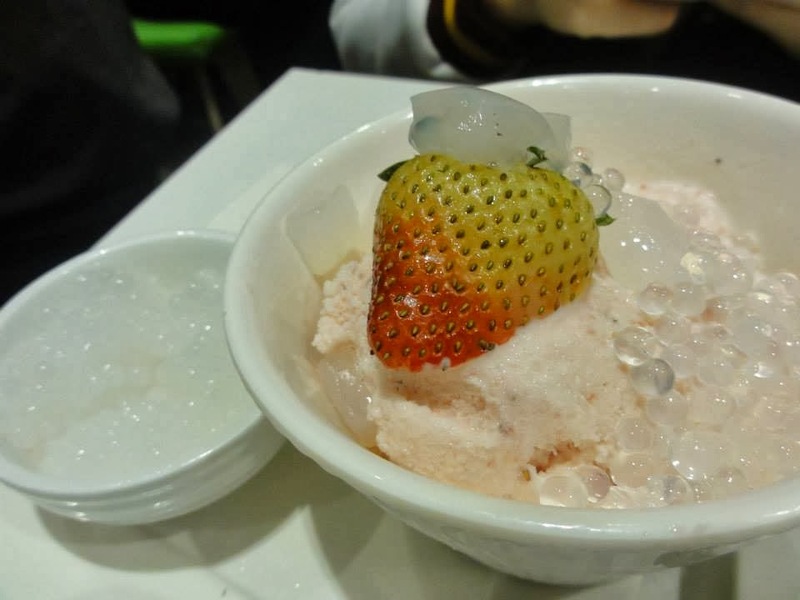 Just as the name says, it is a place for dairy food, they have a wide variety of drinks and pudding desserts from you to choose from. 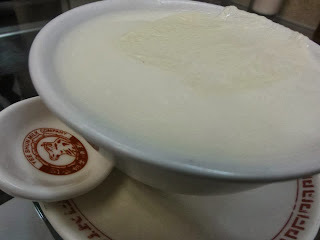 You have to try their Double-skinned milk pudding ( warmed), 双皮奶. We also tried their Macau Pork Bun and the Luncheon Meat Macaroni. The pork bun was superb. The meat was juicy and tender.. slabbed between the crispy bun.... Heavenly. 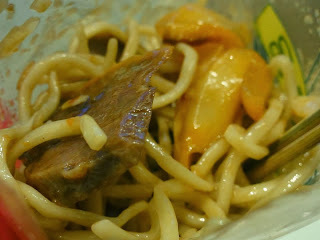 The macaroni was rather bland but the luncheon meat helped to add flavour to the dish. Finally, the pudding is smooth with a strong milky taste. Suitable for young and old. I think the warm one can bring out the taste of the milk better. Oh, and it is really addictive. Price here is reasonable. Haven't got enough of these dairy desserts? Here's another must try. But wait, if you want to eat in peace and not choke while eating, be prepared. Their service is the promptest i have ever seen in my life. 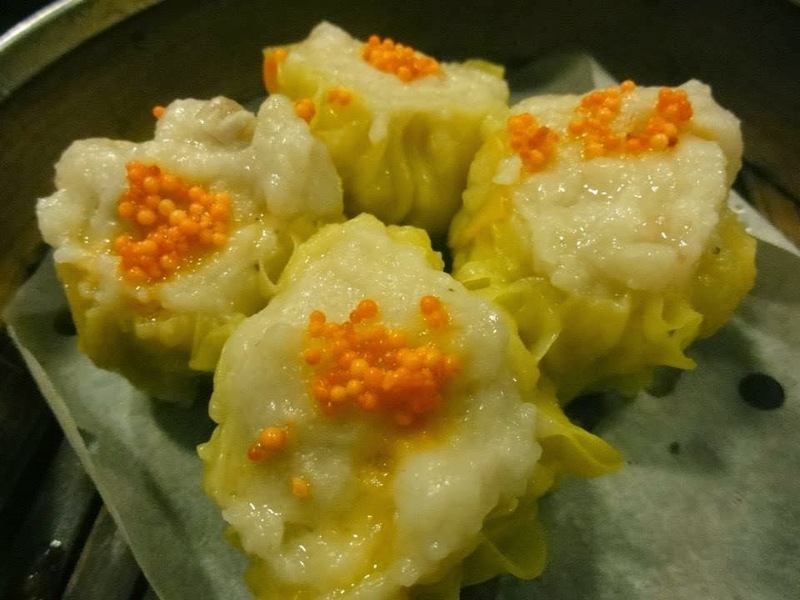 Diners know what they want to eat upon settling down at their seats. They then serve you your food and drinks within a minute or so. Their business is so good, they do not care even if you leave just drinking something, they have many customers waiting to enter. 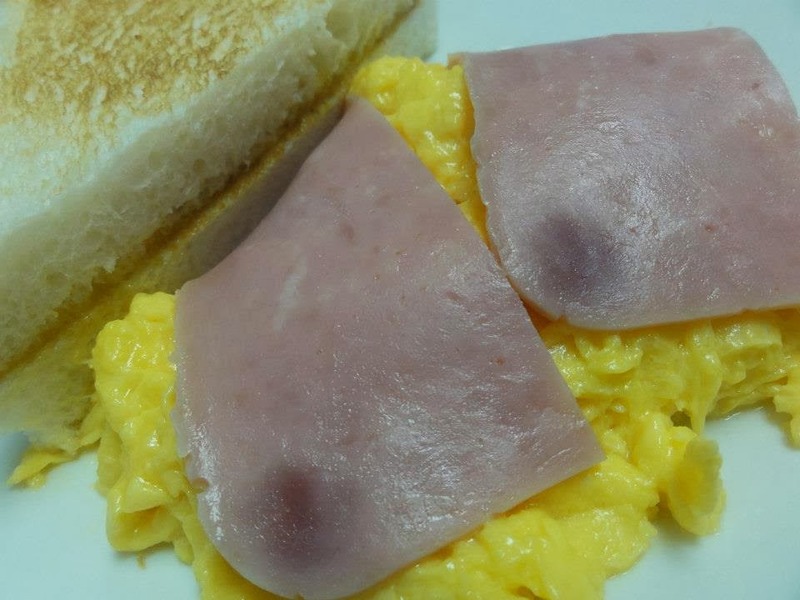 I must say their scrambled eggs is better than Mcdonalds by a few times. I love how they remain in one piece, the result is a creamy and crumbly scrambled egg. In addition, their 杏汁燉鸡蛋 is infuse in egg yolk and i believe only top quality milk is used here to create this fabulous dessert. 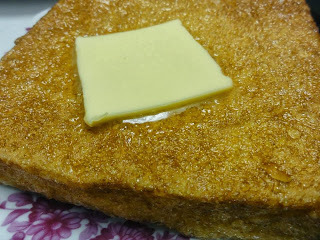 The french toast here was very eggy, smothered with butter and maple syrup to give a finger-licking good breakfast. About 80HKD for 2. 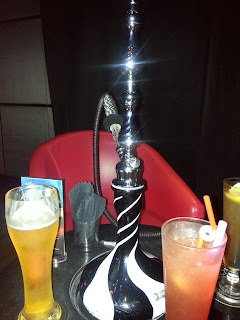 If you love Shisha ( aka Hookah), you must visit this place if you're in HK. Preferred to make a reservation as this place is quite hot especially on a Saturday night. Al Fresco seating is nice as you can oversee the beautiful Hong Kong skyline whilst the indoor seating has its attractiveness as well. 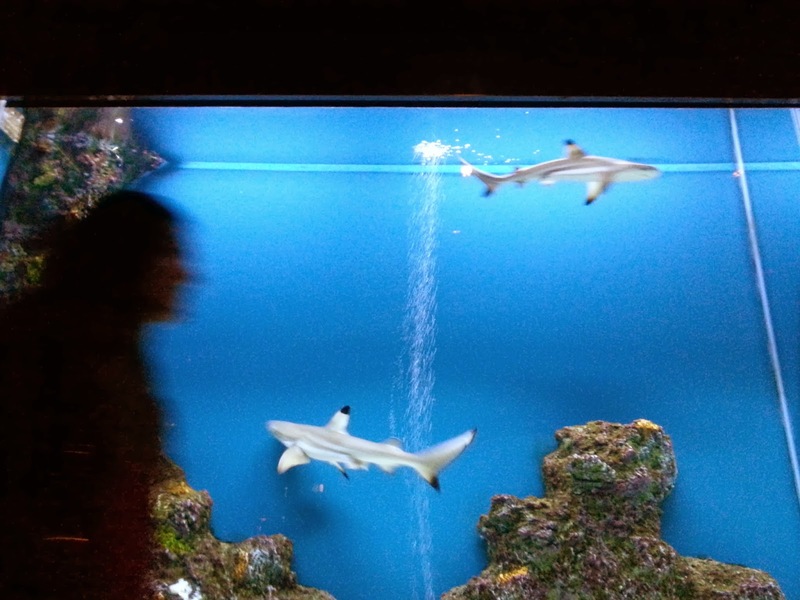 You can't miss the brightly-lit shark aquarium just right next to the entrance. Shisha is priced at 250HKD for one and you get to choose multiple flavours. They even have cocktail flavours! We got the Mint and Cherry flavoured ones. Drinks range from 50HKD to about 200HKD. I heard there's afternoon tea for 2 at 300HKD which is quite attractive. For the ambience and quality, i wouldn't mind visiting this pretentious place again. We walked round Causeway Bay for a long time before finding this hidden treasure just behind Times Square. 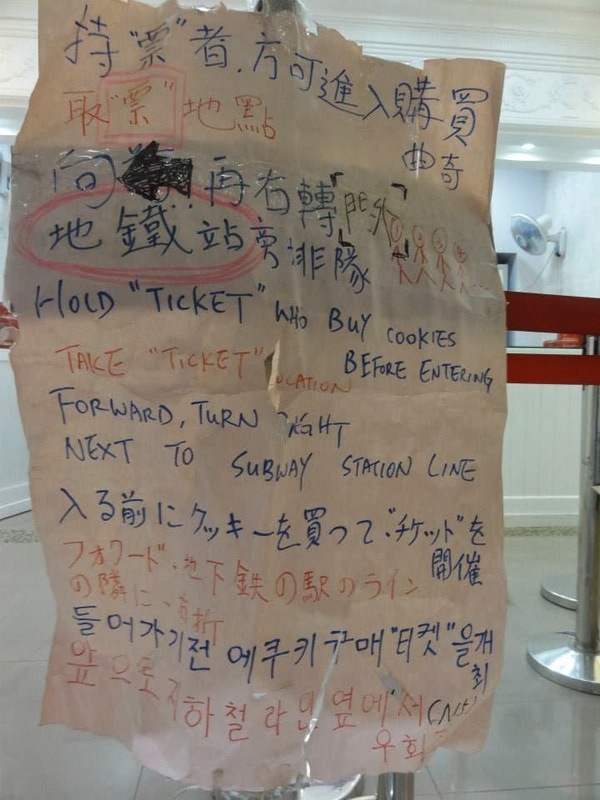 At around 11pm, it was filled with people and we had to queue for seats. Service was prompt but not exactly polite ( as expected ). But for good food, waiting is nothing. 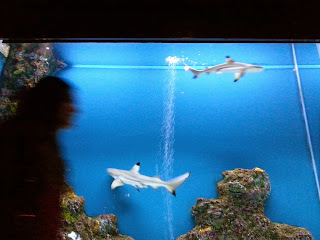 We had the famous ones as recommended by others who have blogged about this place. The Strawberry Sago with Nata De Coco was interesting and refreshing but the sago on the side was a bit too soft and bland even when we ate it with the strawberry ice. The durian pulp with black glutinous rice was my favourite, like my bias mind always feel durian desserts never go wrong. 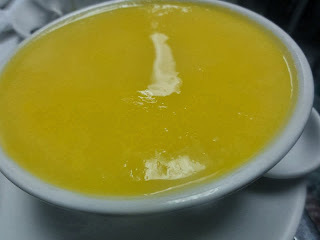 The Yuzu Jelly with Mango Sorbet was another award-winning dessert. 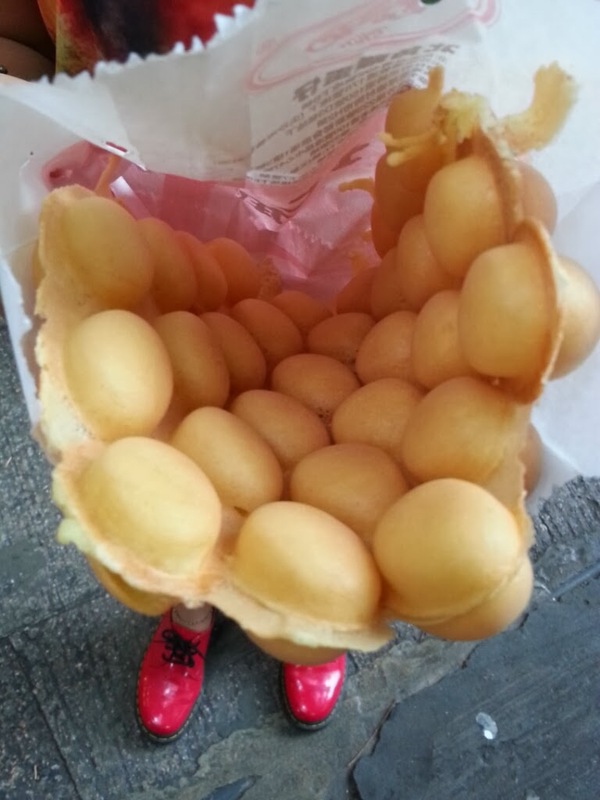 Worth the wait and walking through the rain for some satisfying sweets! 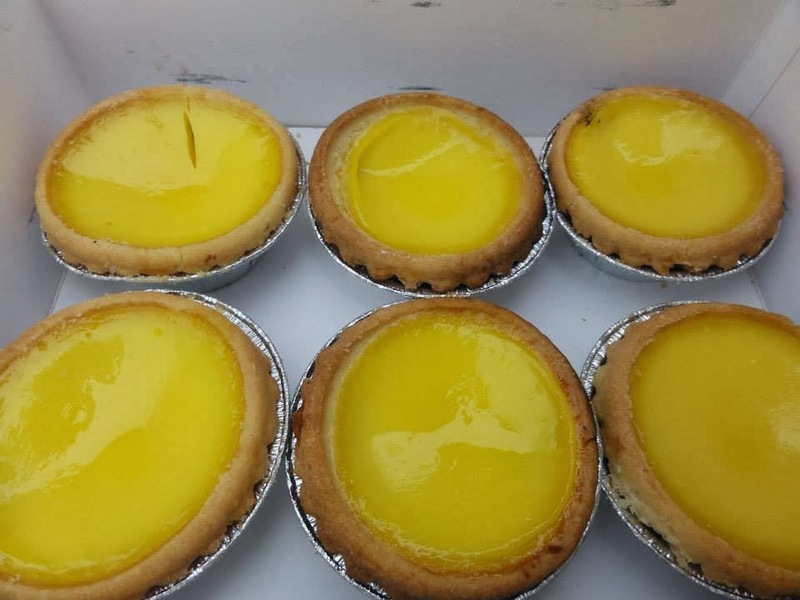 Price ranges from 20- 40 HKD per dessert. 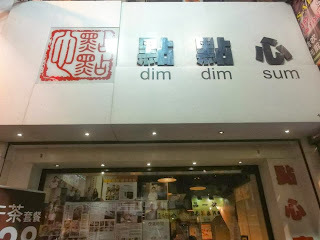 This is located along the main streets of Tsim Sha Tsui. There's often a queue so it won't be hard to find. 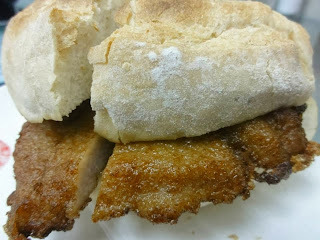 It's really light and crispy on the outer but soft and airy on the inner. 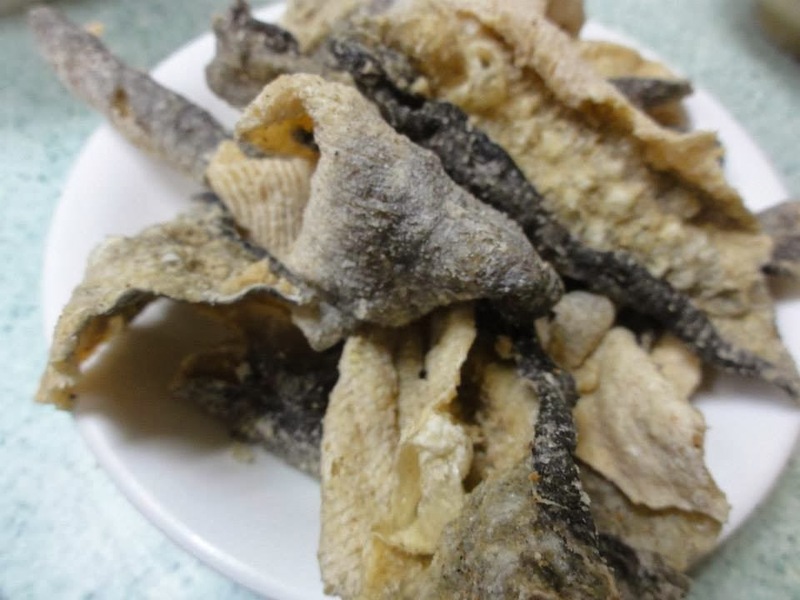 Some Gai Dan Zai i tried is turns chewy when cold but this remains its crunch even after a while. c. Special mix of sauce mixed together with your selections. 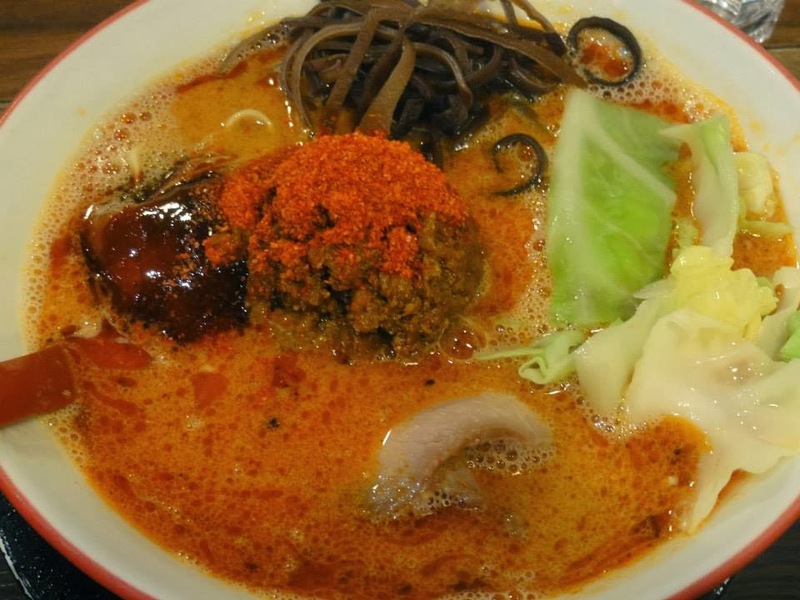 Similar to Ajisen Ramen, it is a chain and has several outlets. We went to the one in Causeway Bay. It was raining and the sitting area was pathetic with only like 5 tables. Therefore, sharing is a must. It was quite uncomfortable but luckily they have lockers to keep our bags temporarily so that we can eat properly. Guess they had predicted the customers' discomfort given the cramped shop area. We sat across 2 ladies who also just ordered the ramen. Designing our ramen was fun. See below for my choices! The waitress advised me to not take the maximum spiciness on top of my spicy soup as it will be really hot and salty, so i seeked her advice. But i regretted as i could have eaten a more spicy version. 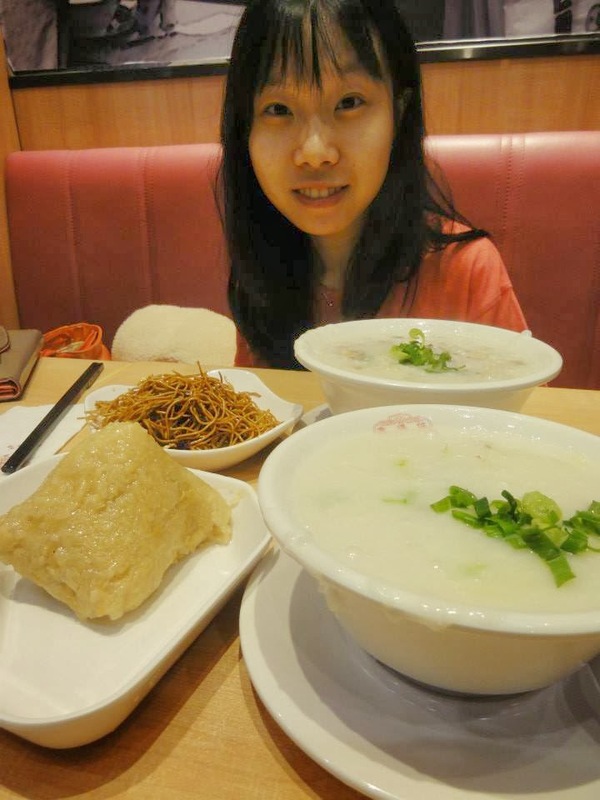 It wasn't too bad, the soup was really nourishing and concentrated. A little salty i must admit as i ordered the 超浓for the soup base. 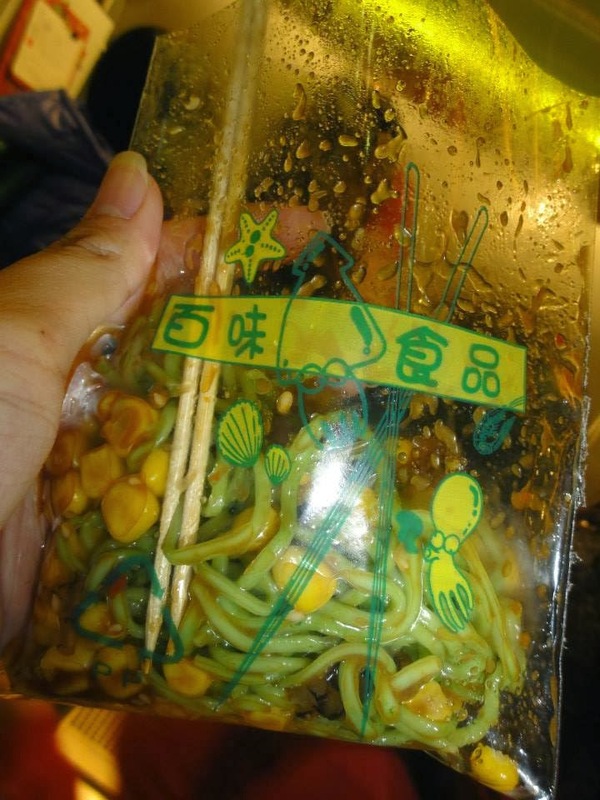 There were containers of 2 types of vegetables which you can add unlimited to your ramen. I loved the grind sesame seeds in my ramen so i added quite a bit as well. Overall, a piping hot and slurpalicious ramen is not to be missed on a cold day like this winter. 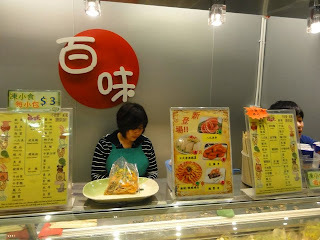 We enjoyed this place but was told by one of the ladies sitting across us ( who claimed she is a Singaporean as well when i told her where we came from), that the Tsim Sha Tsui outlet has better ramen so i am bound to try that the next time i am in Hong Kong.